The Alsubeaei family business has its origins at a trading house founded in Makkah by Mohammed Ibrahim Alsubeaei in 1933. He later partnered with his brother Abdullah Ibrahim Alsubeaei. They established a family group of companies that has grown with the fortunes of Saudi Arabia following the Second World War. The Alsubeaei Currency Exchange Company marked the formal entry into the financial services business and by the early 21st century, the company had grown to be amongst the top 50 companies in Saudi Arabia. The company’s investments included financial services, real estate, agricultural (aquaculture), manufacturing, industrial and retail. At the onset of the 21st century, the Alsubeaei family was actively working on the transition from the founding generation to second generation. The family sought an approach that would optimize its portfolio of investments whilst maintaining the values that make it one of the most sought after co-investors in Saudi Arabia and the region. This led to the decision to establish a professionally managed investment company; Mohammed Alsubeaei & Sons Investments Company (MASIC). 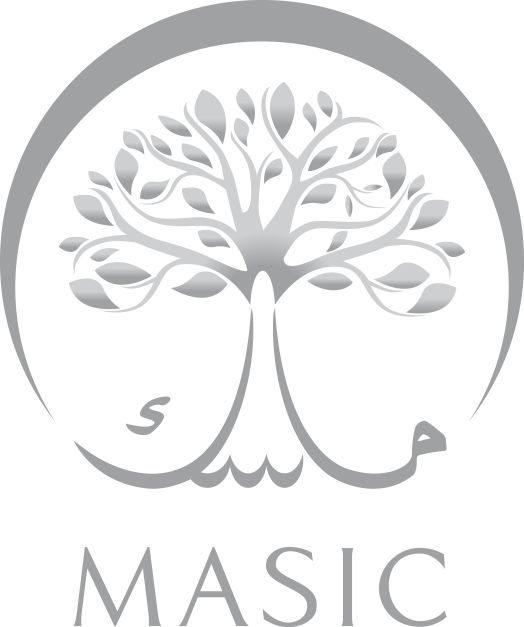 Since 2006, MASIC has transformed from a traditional family investment business to a professional investment company whilst maintaining its focus on the values of the family including Shariah compliance. The company has focused on actively seeking new opportunities locally, regionally and globally to achieve optimum growth. MASIC has employed the services of the world’s leading strategy consultants to assist in this transformation.